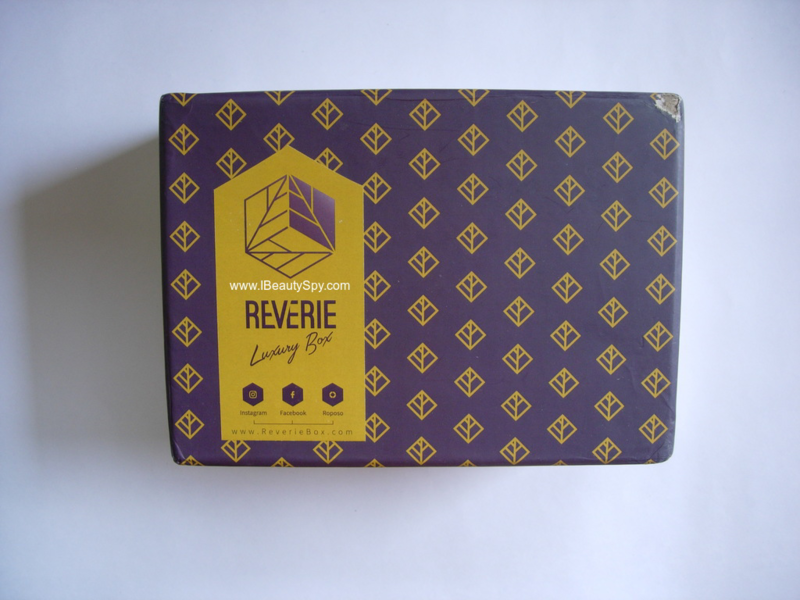 Today am going to unbox the January ReverieBox. I am pretty late and think I must be the last person to review this. But I placed my order for January box only at the end of the month. And then I got busy with other work, so this review remained pending. Without further ado, let’s see what all I received in the January ReverieBox. For those who don’t know about ReverieBox, its a monthly subscription beauty box which contains only natural, cruelty free products. I have never really liked Fab Bag or Envy Box as I use only natural, organic, cruelty free products most of the time. So didn’t find it worth subscribing to them. Am glad that finally a subscription box has taken into consideration that many people nowadays are conscious about what they put on their skin and hair and opting for natural, organic brands. And in this modern era, people can see the violence behind testing on animals. I mean, for the sake of our beauty, why test on poor animals? Cruelty free is the way ahead and I am happy to see a subscription box catering to both of these criteria. 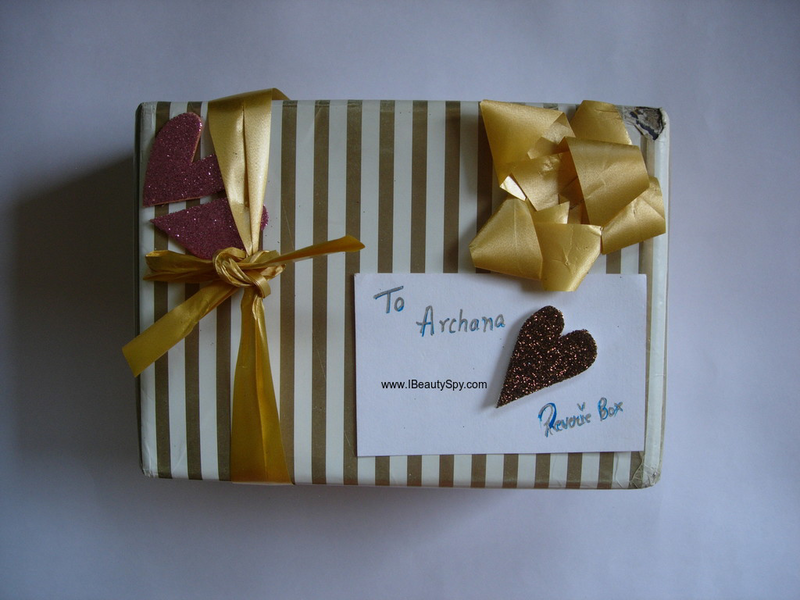 Coming to the January ReverieBox, its a complete hair care box. This has to be one of their best boxes as the total price of the products in the box is far more than the actual cost. * Vana Vidhi Margosa Tree Comb (Rs.799): I know that using a wooden comb is very beneficial for hair. But I have never tried a neem wooden comb. And also this is from the luxury brand Vana Vidhi. And look at the price! Am excited to receive this in my box as finding such a high quality comb is difficult. The teeth of the comb is not sharp and gentle on the scalp. * Roots & Herbs 49 Herbs Miracle Hair Food (Rs.840 for 100ml): A hair oil with 49 herbs! Its really food for hair. I like the fact that it doesn’t contain mineral oil or nasty chemicals. Looking forward to try it. * Tvakh Coffee Bean and Ginger Stimulating Shampoo (Rs.325 for 200ml): This is another product that am quite excited to receive. Coffee beans and ginger are both known for stimulating hair growth. I used this shampoo a couple of times and liked it. It is free of sulphates and parabens. It is a mild shampoo and has a smell of coffee which energizes you immediately. It doesn’t dry out my hair. * Tvakh Soy Protein Bodifying Hair Serum (Rs.550 for 100ml): Another brilliant product in the box. It is difficult to find a hair serum that is free from silicones and mineral oil. I was using the Areev Hair Serum and it got over. So am happy that I got this in my ReverieBox. Yet to try it. * Neev Royal Glow Kesar Badam Cream (Rs.80 for 35g): This again is a swap. The team contacted me saying they ran out of Bon Organics Dry Shampoo and so substituted it with this cream. I am actually happy with this as I don’t use dry shampoos and I already have one sample of it from The Violet Box. So these were all the products I received in my January ReverieBox. 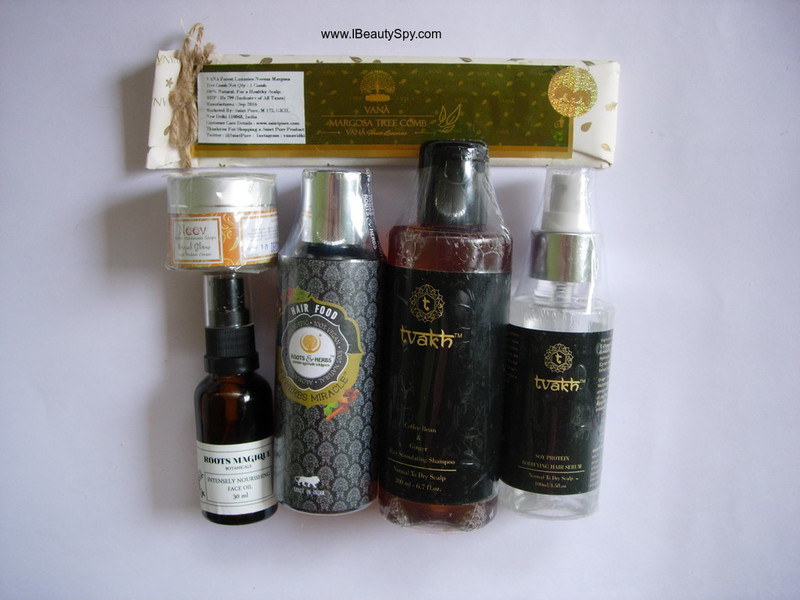 All the products are of high quality right from the neem comb to the hair serum. It is definitely a good investment as well as good value for money. In case you are interested in the box, it is still available on their website. This subscription is on my wish list from a long time. May be I’ll get it soon. And hey if you are into natural products like me, you should check out blenditraw beauty box and jasbox from jasnaturals. Both are fairly new and looks worth trying. I've been trying to get a neem comb for a long time now! Thank you Lancy 🙂 I too have been wanting a neem comb for a long time. Finally got it… Thanks to ReverieBox.